Build & Share Beautiful Apple Watch, iPhone and iPad Apps Prototypes. 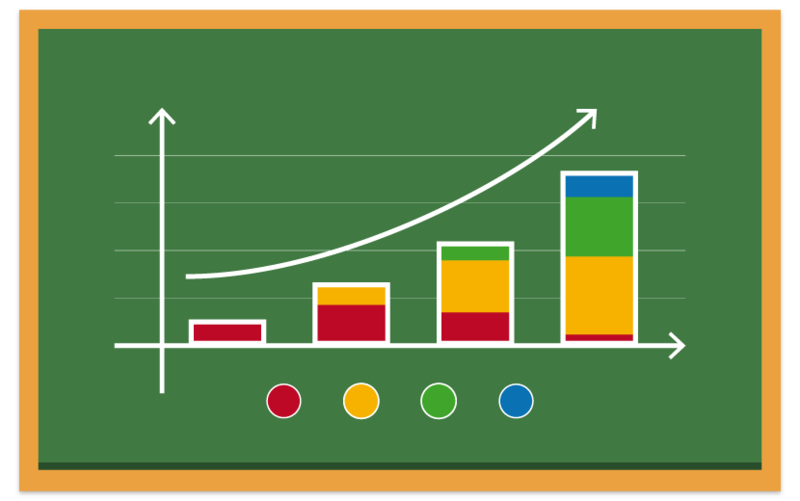 Since 2011, AppCooker has gain the trust of hundreds of thousands of users who gave an average 4.5 stars. Below are some user quotes we picked up, there are hundreds more. AppCooker offers a truly enjoyable experience. For the purpose of my wireframe there wasn’t a single function missing. After just a couple of days my design is basically done and the app I dreamed of is already in my hands as a playable prototype type thing! Makes creating a clickable mockup fast and easy. 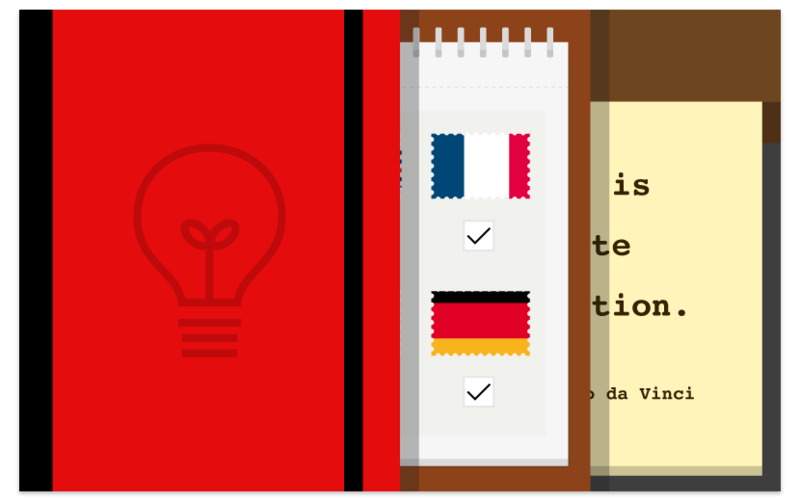 Helps you think about more than just the mockup, price, expenses, icons etc… Easy to learn. I was up and running in just a few taps. Excelente aplicación para diseñar bocetos, no hace falta muchos conocimientos de diseño. Muy apropiada para desarrolladores independientes. If you design app or are thinking of designing an app AppCooker is a must have and well worth the price! Very compete and really helps you to see your app work before you start the hard work of design. Highly recommended! Save time & money by sharing great apps prototypes first! From start to finish, see the incredible amount of features AppCooker has to offer, to create stunning interactive mockups in a slick interface. 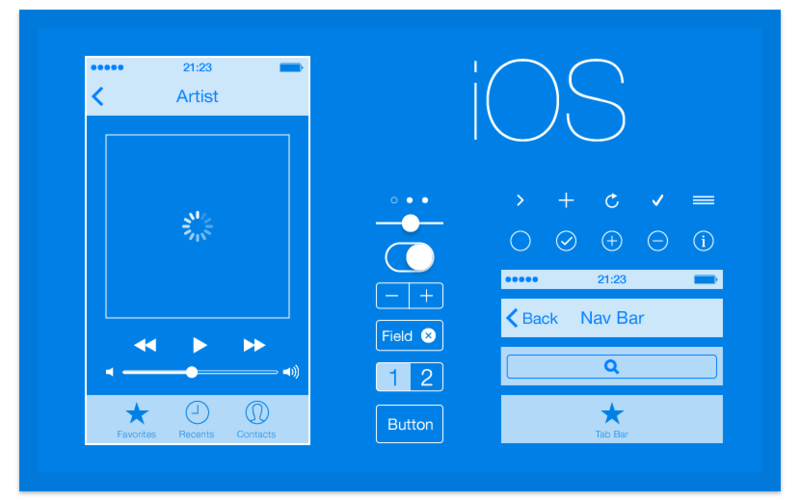 With AppCooker you can use and customize all the iOS UI Elements and use an exclusive wireframe mode. Simply add a link area on your mockup, customise its transition and see your App come to life in your hands. 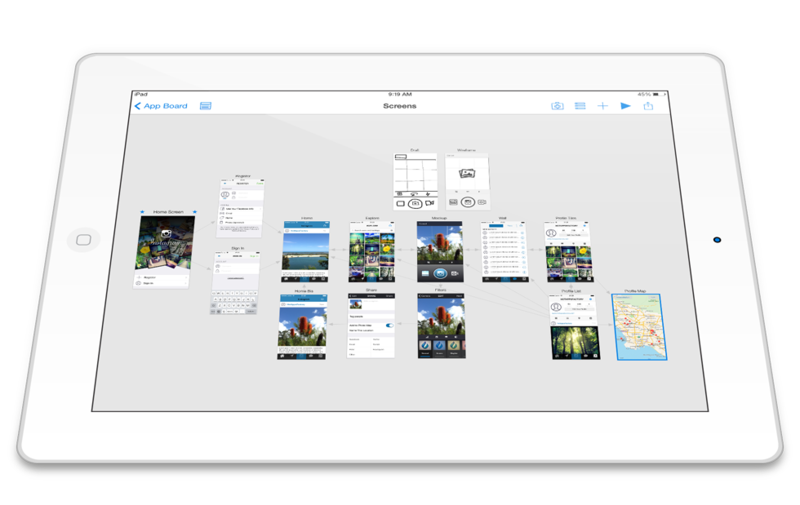 AppCooker makes apps prototyping smooth and easy. Designed for collaboration, AppCooker lets you share editable projects with coworkers or clickable mockups with AppTaster file with clients and friends. 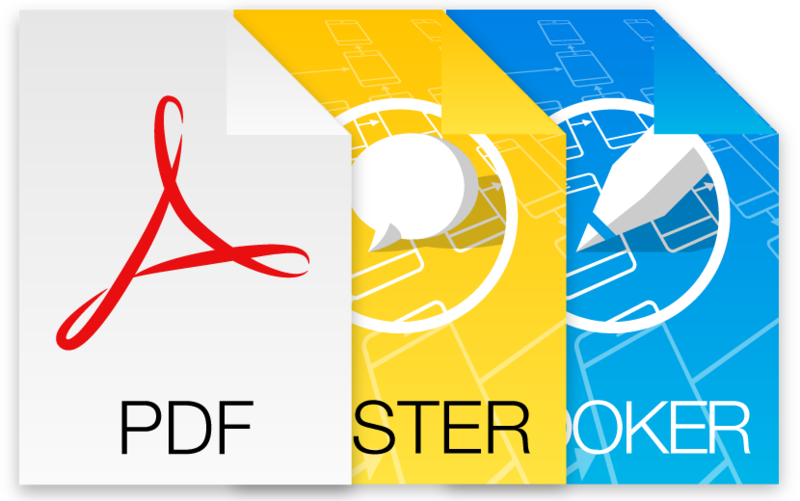 You can also generate printable PDFs, JPGs and PNGs for those who don’t have access to an iPad or iPhone. No code is involved in AppCooker, once your screens are designed and connected with clickable hotspots, the transitions will make your mockup look like a real application, without a single line of code. AppCooker is a true achievement for UI & UX as it aims to stand as one of the key softwares in the User Interface and User Experience Design. By gathering all the requirements, AppCooker helps you prepare bids and proposals in a fun and intuitive way. You don’t need anything else to hook up interest and get your clients involved. 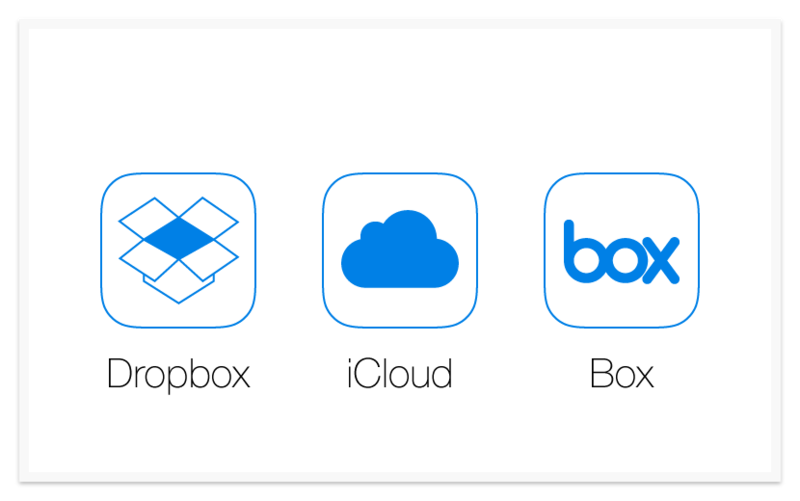 Your App’s Icon is your primary asset. This is what makes an Application shine on the App Store among all others. This is how any mobile application should start. Follow the Human Interface Guidelines it will drive your design and you won’t be disappointed when submitting to the App Store. Free, charged or freemium? 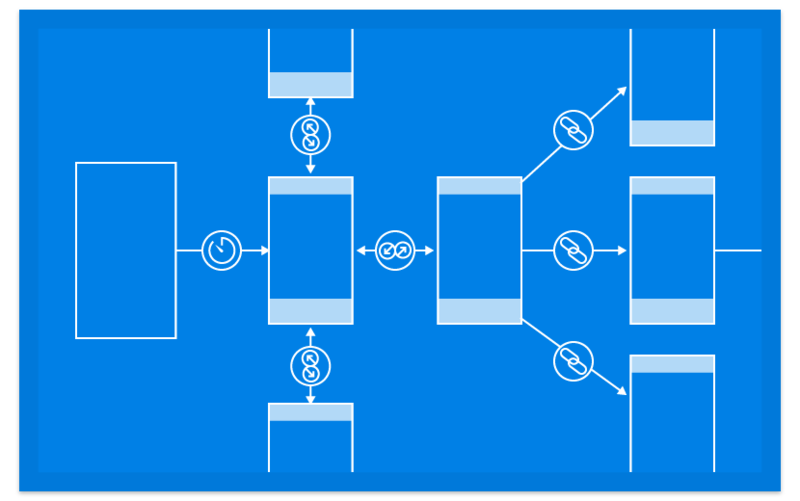 A simple tool to get an idea of your App’s cost-effectivenessin minutes. 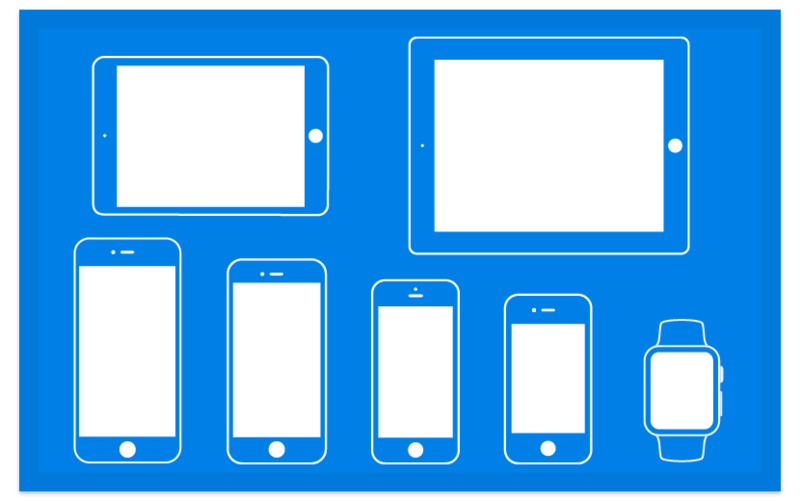 Whatever you’re doing on AppCooker you can share stand alone screens, playable mockups, or even your whole project. Import, export, backup Use the images edited in your favorite design softwares and link them to add interactivity. It’s faster than ever to share your mockups and working prototypes. 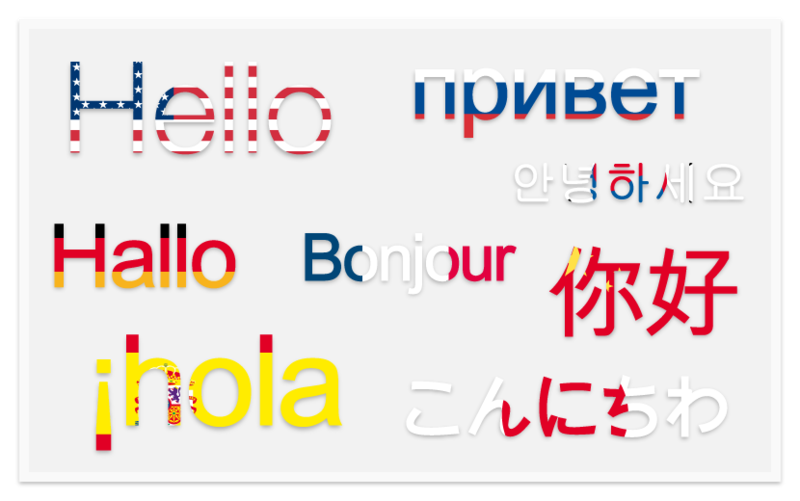 AppCooker has been internationally recognised and thus fully translated into Chinese, French, German, Japanese, Russian, Korean and Spanish due to its success. App ideas come to life with AppCooker. 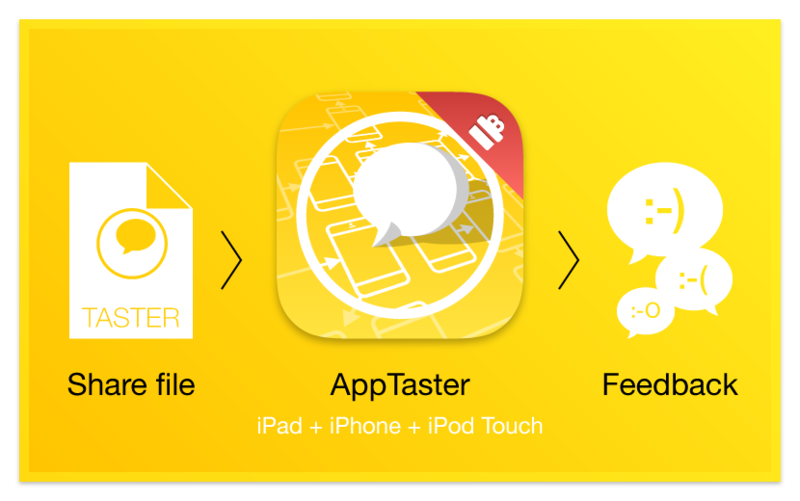 Create a clickable file for AppTaster and send it to clients and coworkers. What you do in AppCooker is what they see on AppTaster.